Barricade always prefers to hide among the native law enforcement of the planets he infiltrates. It gives him easy access to protected sites and information, and often drives his quarry to trust him up to the point he's ready to strike. 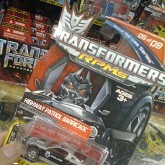 Barricade (Highway Patrol) toy information. 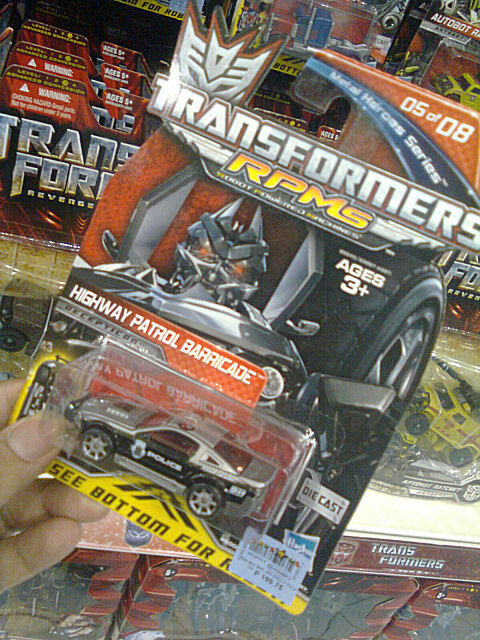 Barricade (Highway Patrol) parts information.